The First Step To Increasing Your Call Conversions Is……. Call conversions is the one part of our business that we often overlook. Or we do monitor it for a while then for some reason we stop. To put it bluntly, if you are not measuring your results you really have no idea what is going on in your business. When I talk about measuring I mean measure everything you can find to measure. The more you measure, the more you know and the more you can improve. 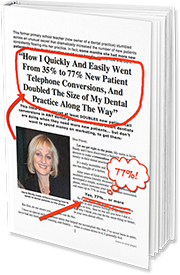 The one area that I see in many Dental Offices that is overlooked is the number of call conversions out of the total number of callers to the practice. The number of Call Conversions tells us how many New Patients are booked in and the number of unconverted patients you are losing. The number of unconverted calls in a Dental Office is very rarely a number I see measured and it is a number that is so important. Knowing what you gain and what you lose are equally important. When I talk to Dentists about their unconverted calls as “lost patients” they say they have never even thought about that number let alone do they know what this number is. Marketing costs for Dental Offices is a big financial investment and you want to see a great return. You need to know the appointments made and the appointments lost when the calls come in. When you start measuring and knowing the number of unconverted calls, you will want to fix this very quickly. Once you fix the reason why more calls are not being converted then you will see an improvement in your return on your marketing dollars. So are you measuring your call conversions correctly? Are you only focused on the number of appointments made and you have no idea of the number not made? Do you want to increase your Practice Revenue? Start measuring today and let me know what you find. 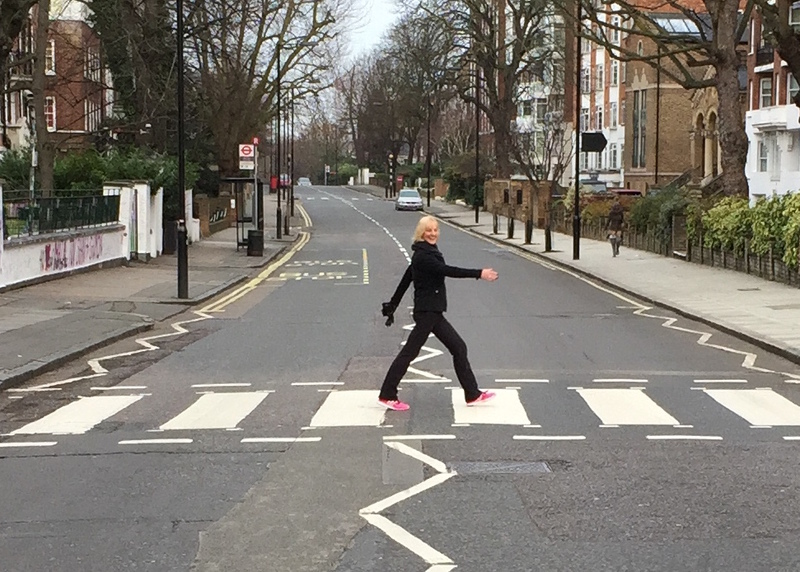 On Friday August 19 and Saturday August 20 I will be co-presenting Dental Phone Excellence in London England at Dr. David Moffet’s Ultimate Patient Experience Workshop. Click here for details and Early Bird Registration.